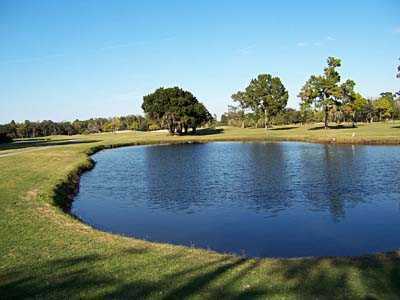 Seven Springs is a Semi-Private Golf and Country Club located 6 miles west of the Suncoast Parkway in Trinity, Florida. 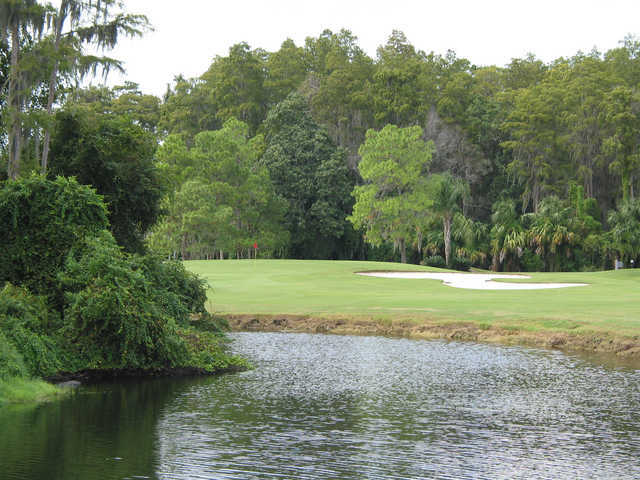 Our Champion Golf Course is Pasco County's "Hidden Gem." Our challenging layout makes you think your way around the golf course as you will hit every club in your bag. 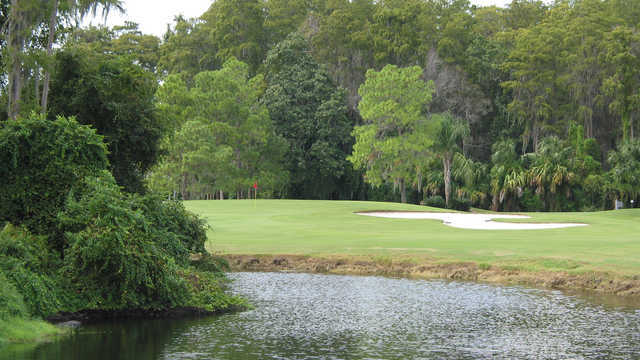 Don't let our length deceive you, as our "smallish" greens will test your game to its fullest. 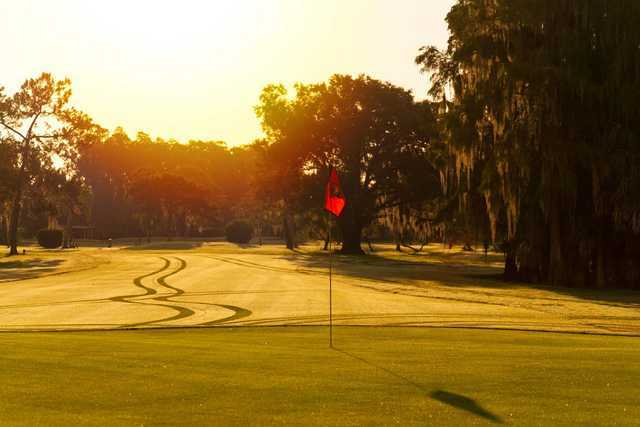 Our tees, greens and fairways are as good as it gets and our friendly staff awaits your visit. 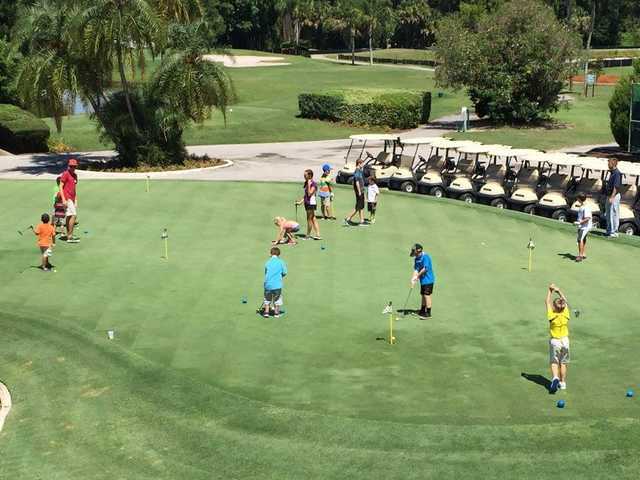 Players may warm up for their round on our beautiful putting green, expansive chipping green and practice bunker, as well as our 40,000 square foot driving range in which you may hit off of our luscious grass tee on Monday-Thursday. Friday-Sunday we utilize our newly constructed artificial turf in order to preserve the grass tee. You will love our “After Golf” experience in the newly renovated Golf View Lounge which features 11 flat screen tv's and a full bar open to the public. Our "Turn Bar" opens at 10:00 daily and is perfect for a quick bite or a beverage before, during or after your round. 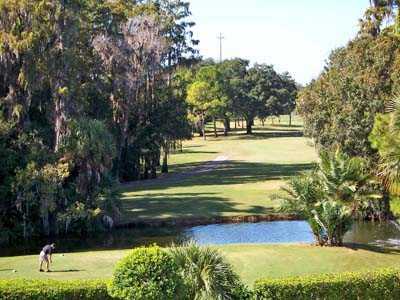 Seven Springs Golf and Country Club offers golf outings, intimate dinners for twenty-five or formal affairs for two hundred as well as all the services you would expect from a full service Country Club.